The good folks at Research in Motion has begun distributing invitations to launch parties which will start on October 15 and culminate in New York City on October 30. These parties are in advance of the long awaited arrival of the Blackberry Bold from RIM. 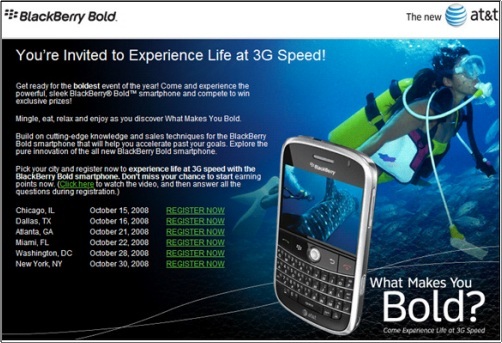 The new Blackberry Bold will first appear on AT&T where it becomes the first 3G Blackberry to be offered on the carrier. Early reviews of this device have gushed over the much improved screen. Other than the sharper screen resolution, most of the core Blackberry Operating System seems largely unchanged. 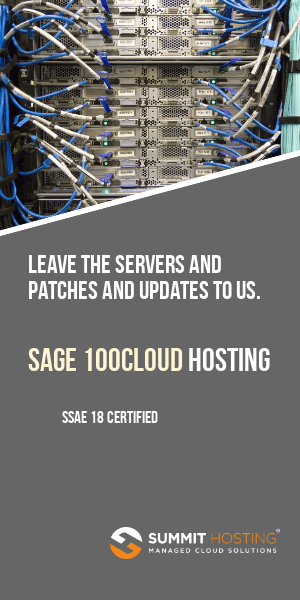 There are a few tweaks to the operating system – such as the addition of HTML email capabilities (finally) however the jury seems to still be out on the improvements that have been made to the web browser. Since the iPhone launch the bar has been permanently raised for all smartphones.